Girls can draw fun shapes with Disney's Dancing Doodles Belle! 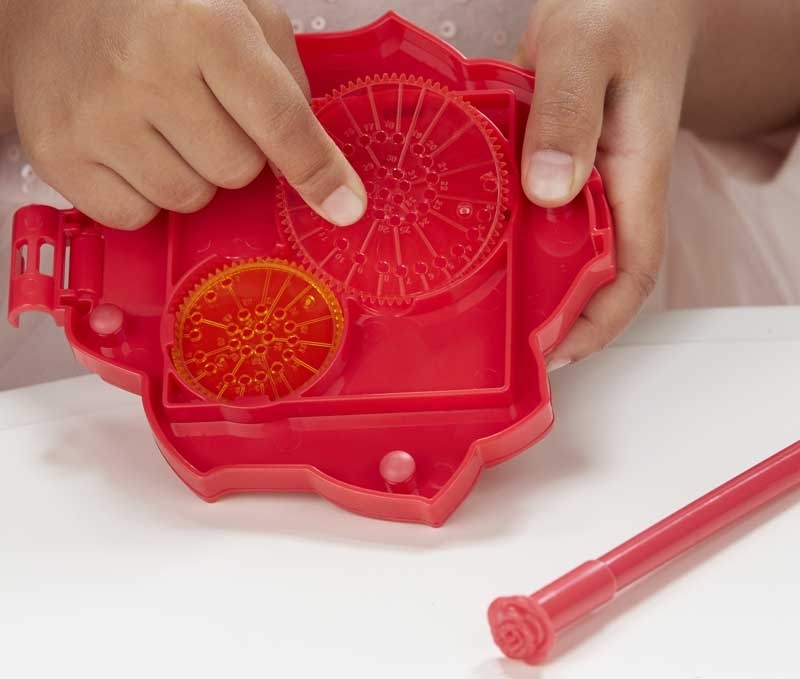 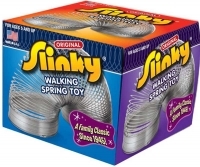 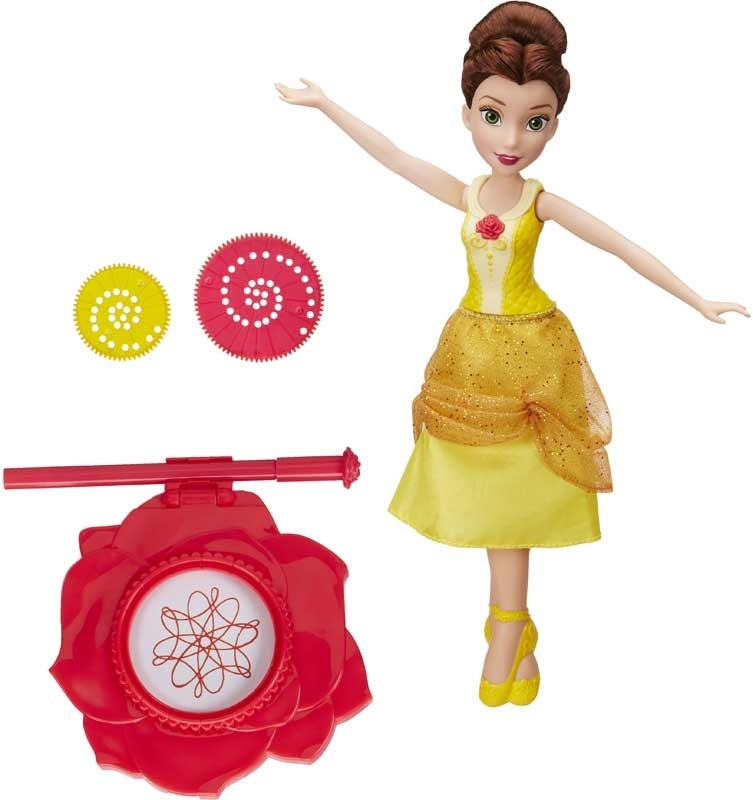 Attach Belle's marker to her and use the 2 included wheels to create fun designs on paper. 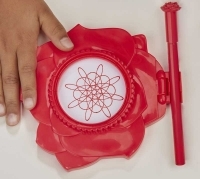 Little princesses can make lots of masterpieces with the flowing shapes! 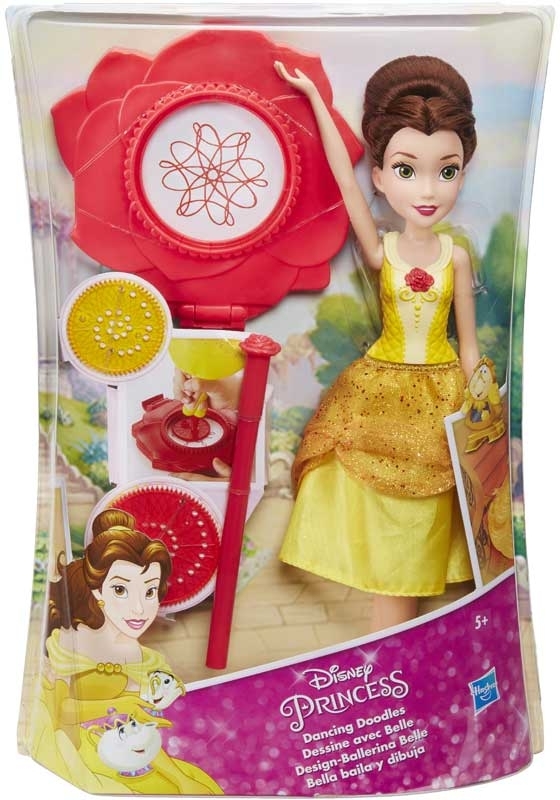 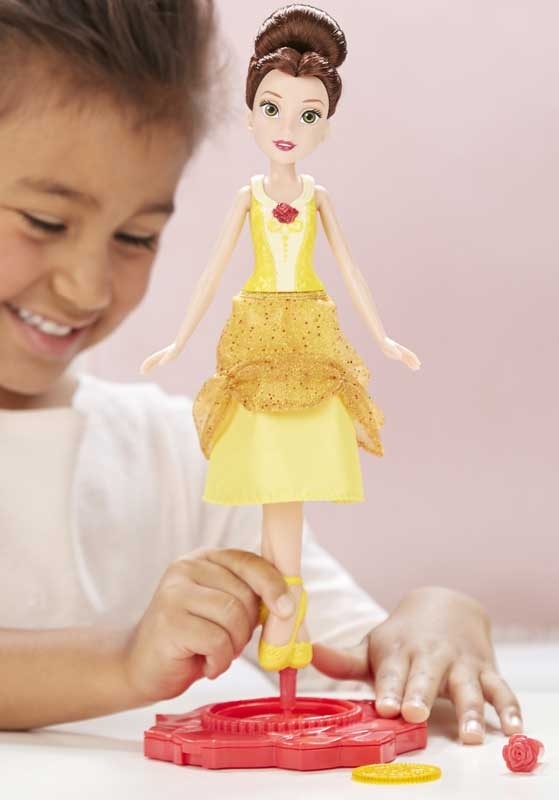 The Belle doll also features beautiful up-do-styled hair and is dressed in her signature colour, just like in the movie Beauty and the Beast.